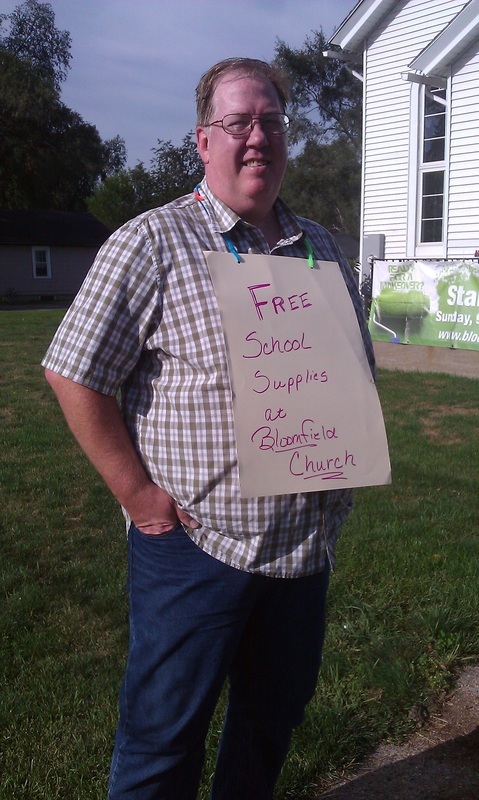 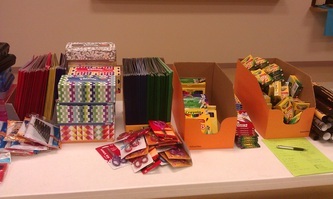 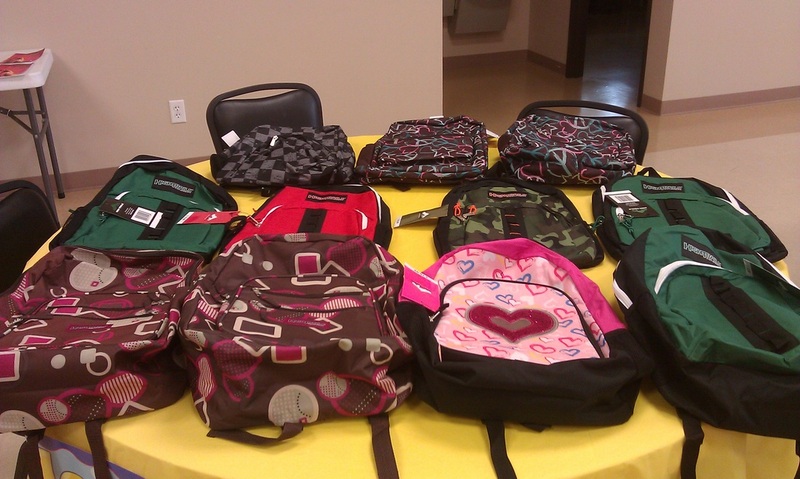 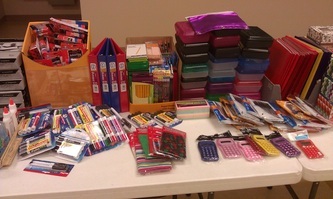 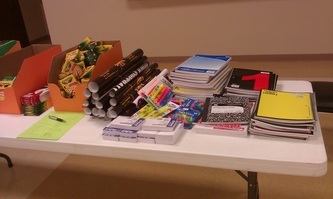 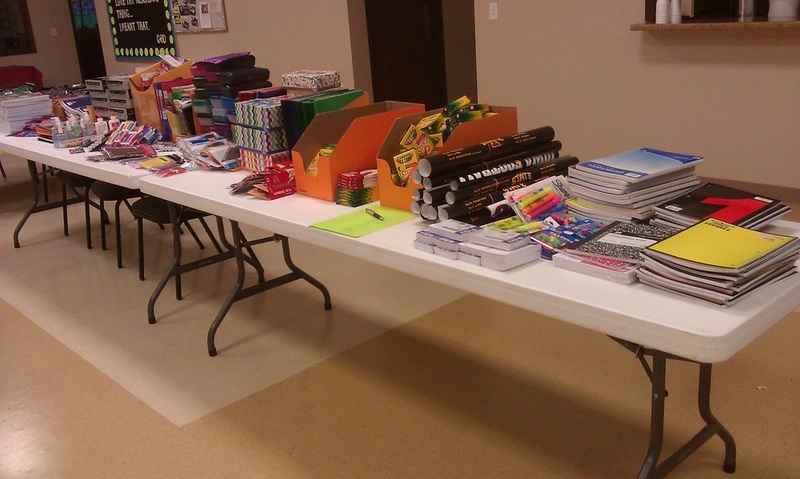 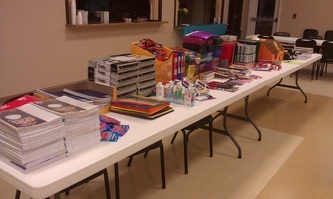 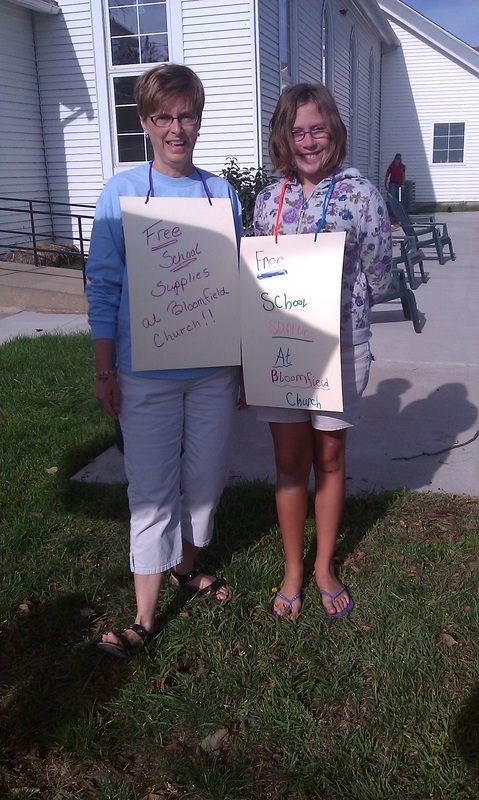 Families and friends of Bloomfield collected school supplies donations. 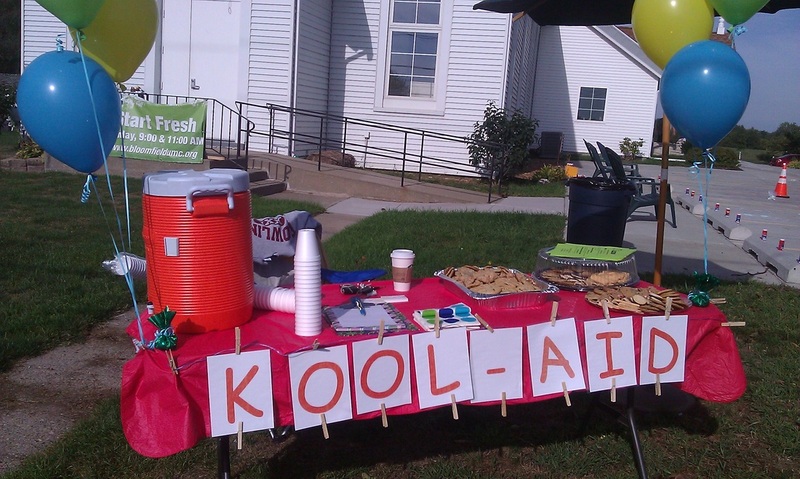 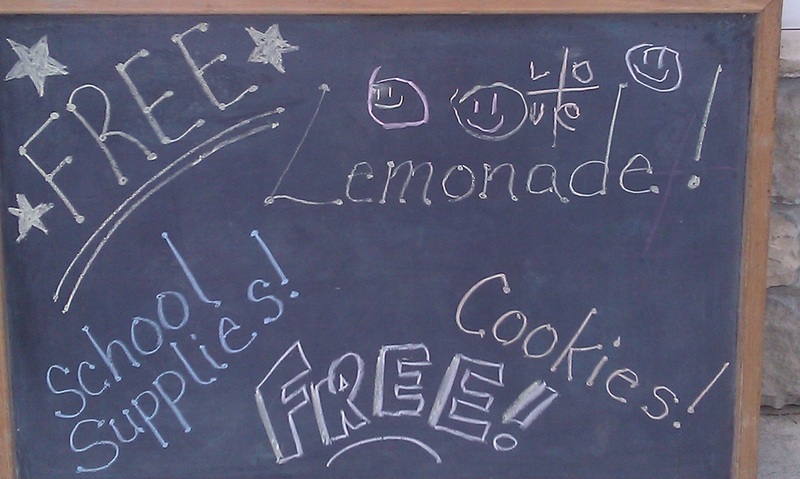 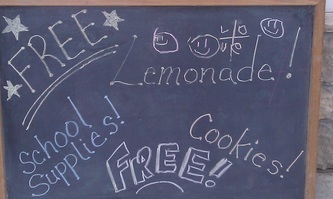 On August 18, we opened our doors, lawn and parking lot to our Southside neighbors, offering free school supplies, cookies and Kool-aid. 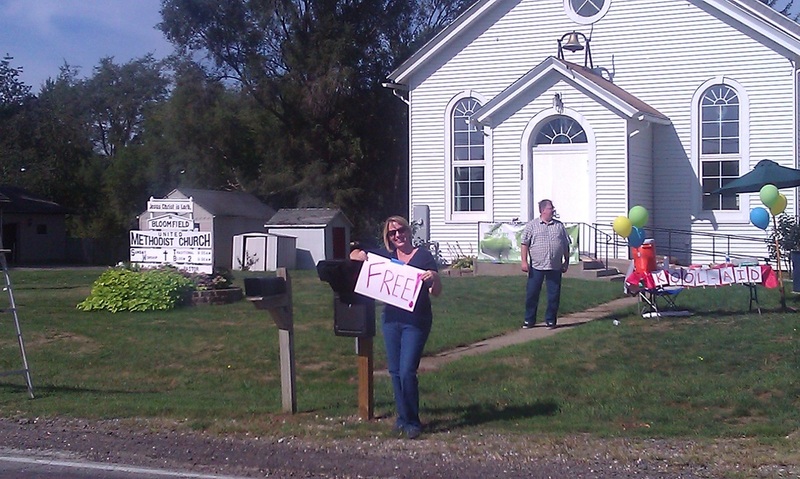 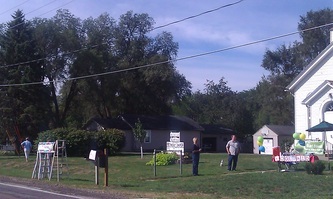 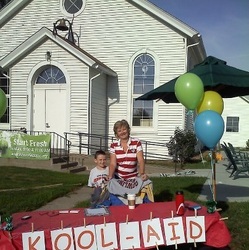 We had lots of fun, met our neighbors and provided supplies for 45 children. 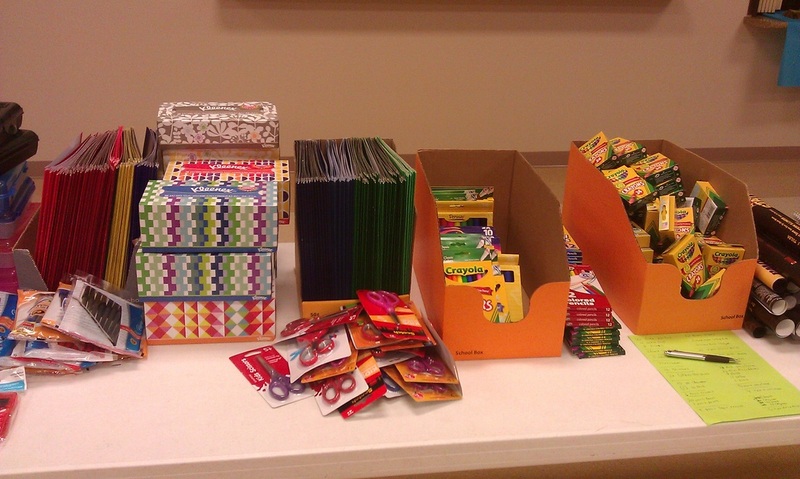 We even had a grand prize drawing of three gift cards to Wal-Mart. 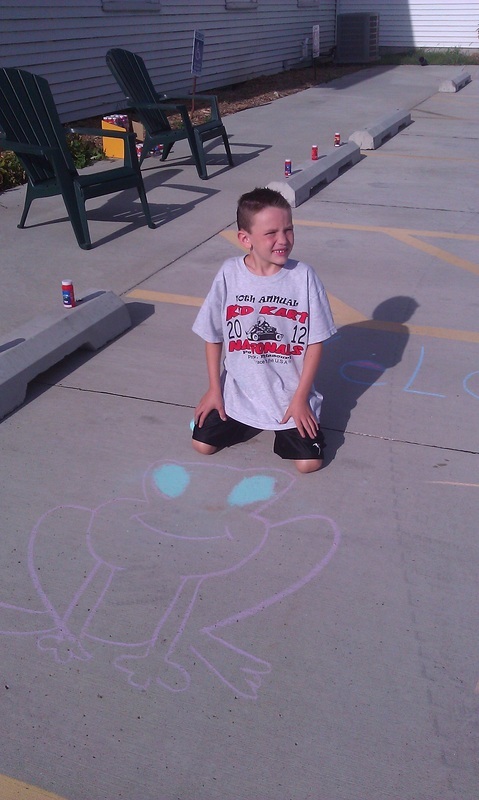 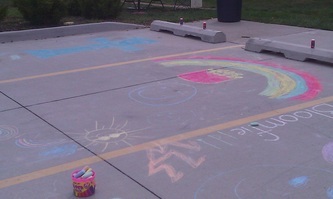 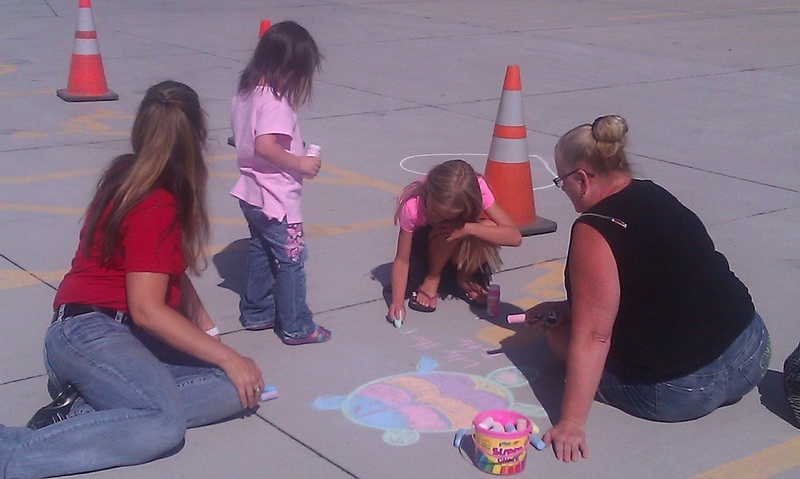 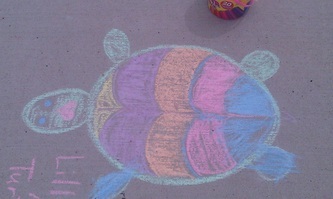 Some of our visitors helped us decorate our parking lot.